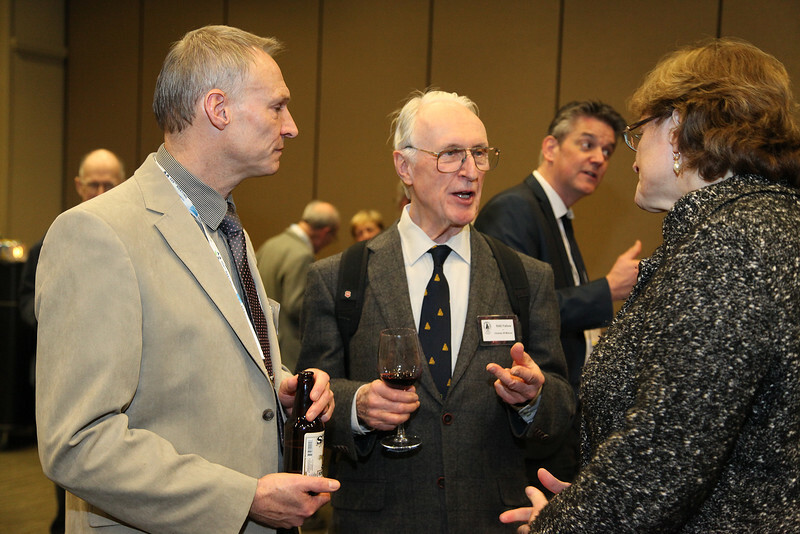 Wednesday night the UK Royal Astronomical Society hosted a reception for AAS-meeting attendees who also happen to be RAS members. That evening the winner of the RAS Gold Medal, Carlos Frenk (University of Durham), gave his prize lecture. AAS photo © 2015 Joson Images.